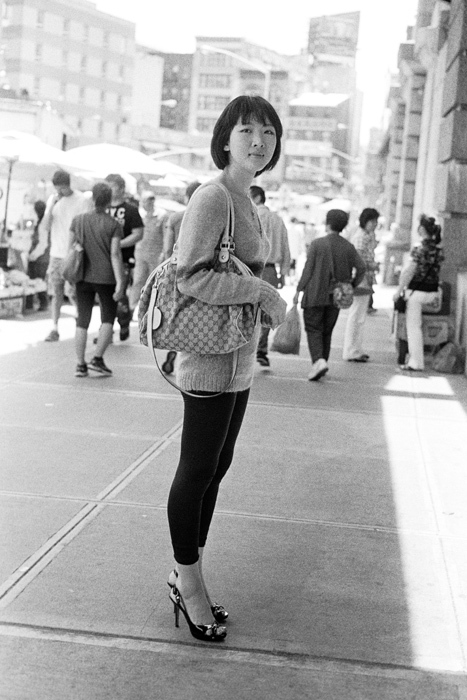 Categories: Women | Tags: chinatown, new york city, photography, portrait, woman | Permalink. she is gorgeous! and I love how you captured her, busy walking down the street, just stopping for that one moment. Great work!